Globalization of Concern addresses the ongoing discussion on the concept and effects of globalization, particularly on the socioeconomic life of the less developed countries like Tanzania. 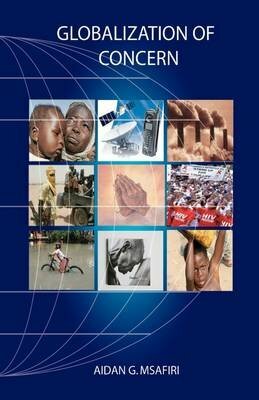 The author provides an examination in the relationship between globalisation and poverty. He looks at the impact on issues related to gender, social justice, morality, equity, human rights, religious ethics and disease. In a discussion on "Natural Law, Ethics" attention is given to behaviours such as greediness, excessive accumulation of materials and egoism.